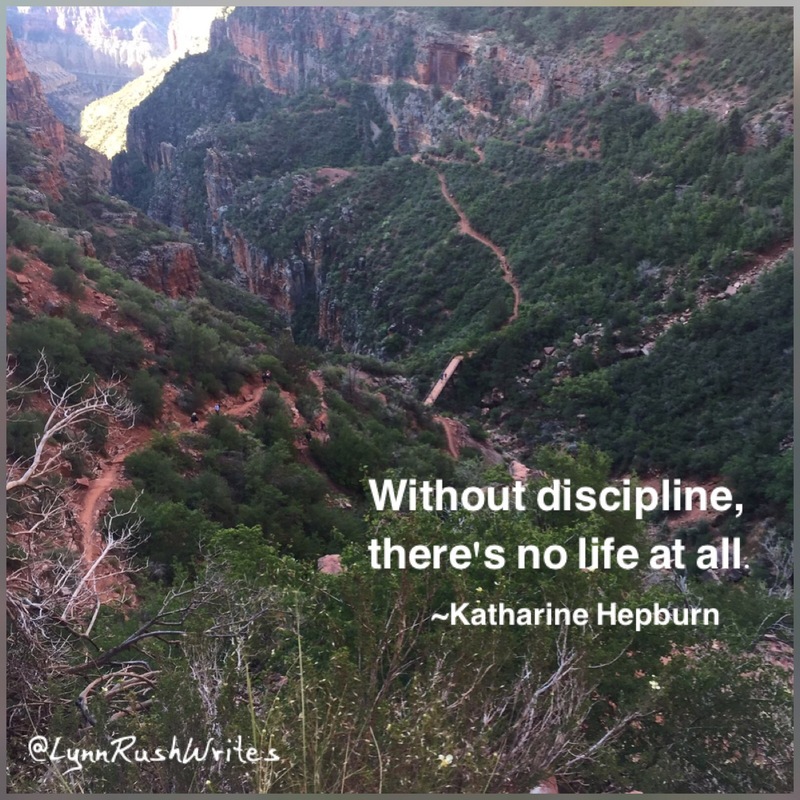 In my opinion, discipline is super important. It can get you to any goal, really. Consistency is part of that, as well. Small, consistent steps can take you anywhere you want to go. Stay strong and focused, my friends, and you can do anything! !